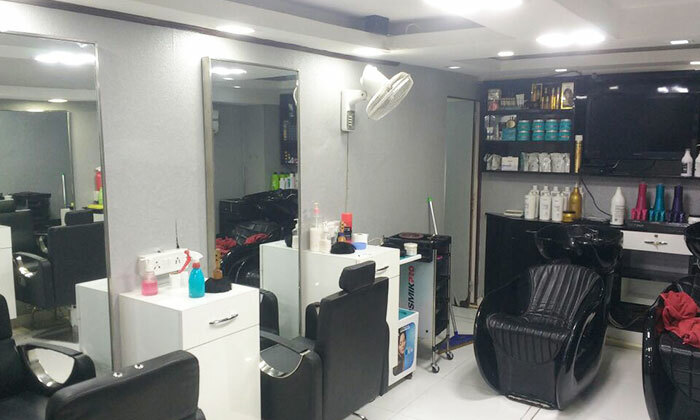 Rebonding Junction is a beauty clinic in Saket, New Delhi. The clinic offer various beauty and wellness services for skin and hair. The staff members of Rebonding Junction assure you of professional services and a fulfilling experience. The salon specializes in party makeup, various kinds of skin treatments and hair styling & treatment.